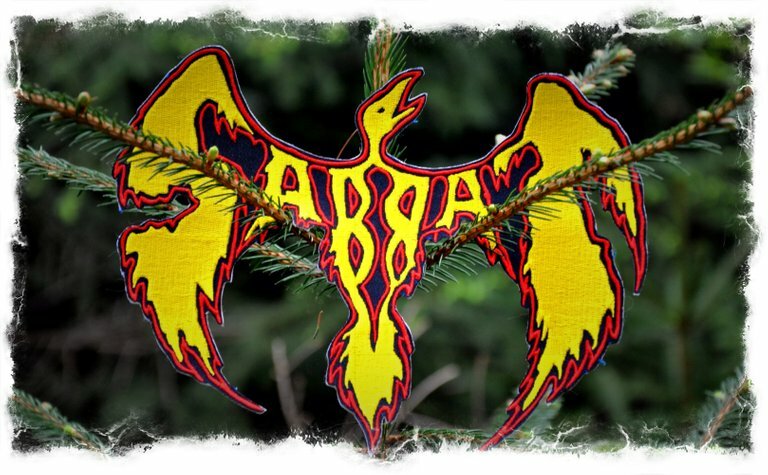 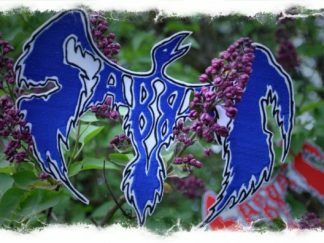 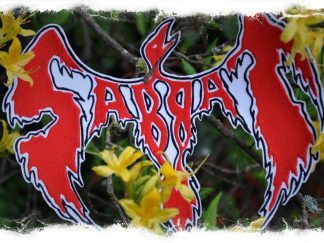 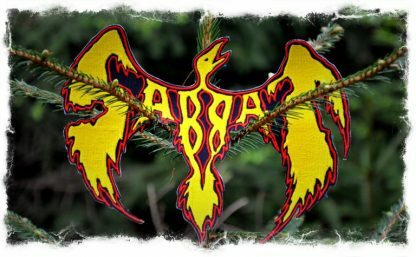 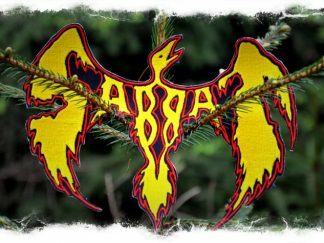 To honour the 30th anniversary of Sabbat, we created this back patch featuring the artwork of “The Dwelling”. 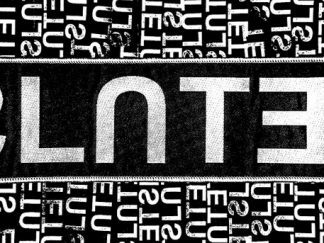 The strictly limted patch is officially approved by Gezol and comes in 3 different colours: 10x red , 30x blue, 90x gold – a total of 130 hand-numbered units. 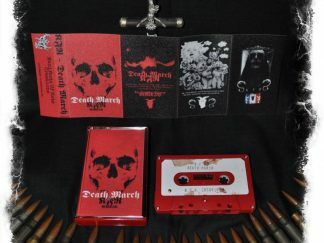 This is a one time only release and will never be released again!